Welcome to the comprehensive list of investment terms and their definitions, designed for investors at all levels. 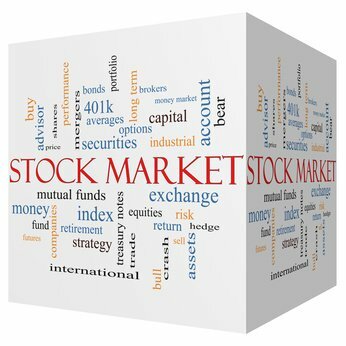 In this article we will go over the basic stock market terms. Stock market trading goes back about 200 years. In the US, the colonial government used to sell bonds in order to finance the war. The government promised to pay the buyers of bonds at a later date. It was during this time that private banks started issuing stocks of companies to raise money. This was also a time when the rich had tremendous opportunities to scale up their wealth. In 1792, twenty four big merchants joined hands to create the New York Stock Exchange (NYSE). The daily meeting in Wall Street for trading bonds and stocks was also initiated during this time. In the early half of the 19th century, the US witnessed rapid economic growth. 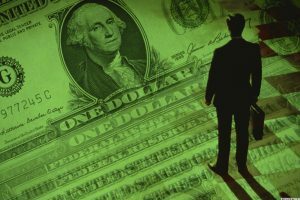 The companies understood that investors were eager to have partial ownership so they offered stocks. By the turn of the 20th century, stocks worth millions of dollars were traded and the stock markets began to grow globally. Today the stock exchanges such as NYSE, London Stock Exchange, and the Tokyo Stock Exchange have a major impact on global economy and commerce. History has shown that the issuing of stocks helped companies to expand exponentially. 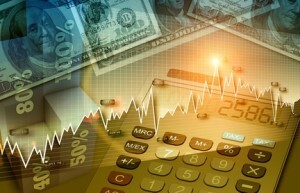 The economy where the stock market is on the rise can be considered an upcoming economy. Rising share prices tend to be associated with the increased business investments. Share prices also actively influence the wealth of households and their consumption. Exchanges act as the clearinghouse for every transaction which means that they collect and deliver the shares, guaranteeing payment to the sellers. Over time, the increased usage of the stocks and stock exchanges created a unique vocabulary. Today, to understand the workings of the financial markets, it is important that we have a good knowledge of these basic stock market terms. NYSE: A history of the New York Stock Exchange. SEC: The official website of the US Securities and Exchange Commission. NASDAQ: The largest electronic-based stock exchange in the United States. CBOE: The largest options exchange in the world. 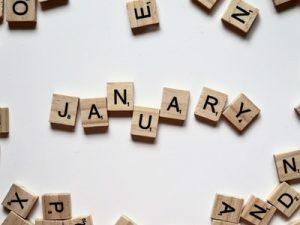 January Effect: What is the January Effect in Stocks? The January Effect is named after an observation made in 1942 by banker Sydney Wachtel. He noted that small cap stocks have tended to outperform the market in the month of January since 1925. The hypothesis rests on the belief that in December stocks tend to decline as investors sell off their losing positions to harvest tax losses and may also sell their winning positions to rebalance their portfolios at the end of the year. In January, many stocks are cheap and the investors rush back to redeploy their capital in these stocks. 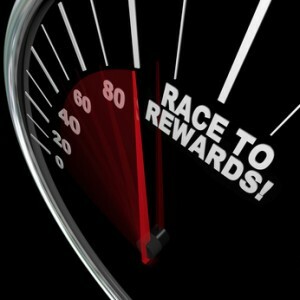 Annual bonuses paid during December and January also find their way to the market. Value stocks are stocks that currently trade below the intrinsic value of the company. A value investor typically considers various fundamentals of the business to determine the value of the company. If the market price is below the value of the company as determined by the investor, the stock is considered as undervalued, or a value stock. 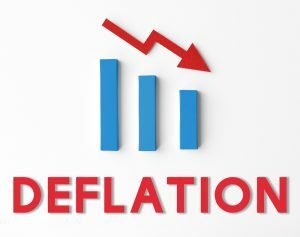 Deflation Definition: What is Deflation? Should I Worry? Deflation is a period of falling prices of goods and services in the economy. This is the opposite of inflation, which is when general prices rise over time. Value premium refers to the observation that value stocks tend to return better than growth stocks on a risk-adjusted basis. Fama and French defined the value premium as the difference in returns between high book to market stocks and low book to market stocks, also referred to as HML. Value premium has been shown to persist over all asset classes for long term holding periods. Stock, equity or share as used in finance represents a part ownership in a company. Ownership of a stock entitles the owner (stockholder or shareholder) with all the profits distributed in form of dividends in direct proportion to the amount of shares owned. For example, consider a hypothetical company that has issued 100 shares to the public. A shareholder that owns 10 shares of the company has claims to 10% (10/100) of all the profits distributed in form of stock dividends.